How excited would you be for Gears of War on Xbox One? Just a little bit right? We thought so! 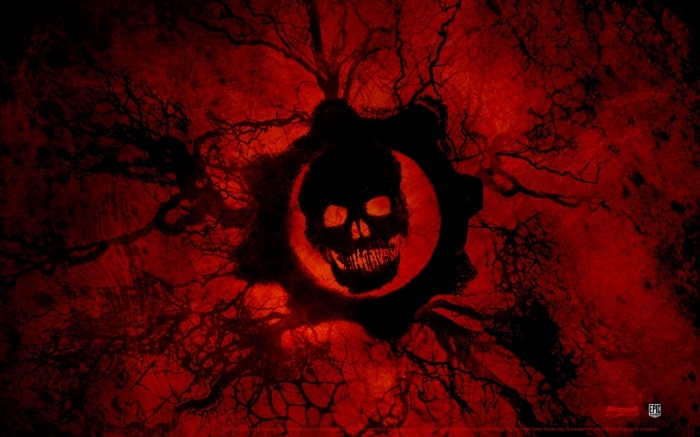 Gears of War is developed by Epic Games, and they’ve been our partners for a long time on Xbox 360. You should ask Epic Games about what they want to do. We haven’t announced anything yet about Gears of War, but we hope to bring it to Xbox One in some form. However, there’s nothing more I can tell you at this time. The key words being “we hope to bring it to Xbox One in some form” and “you should ask Epic Games about what they want to do” . We all know that Microsoft is not afraid to spend a bit of money to get the games they want… and you could even read into it a little bit further and wonder whether Microsoft and Epic Games have been talking.